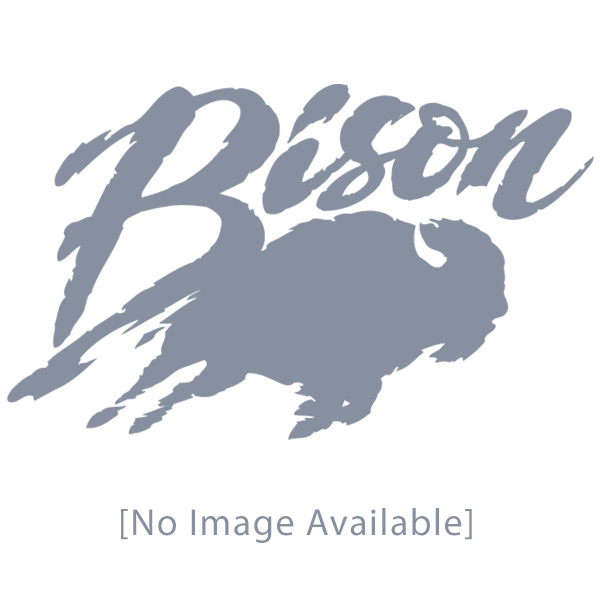 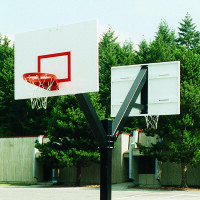 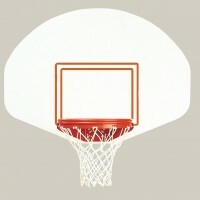 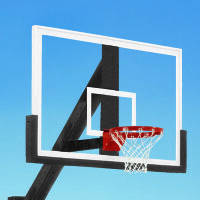 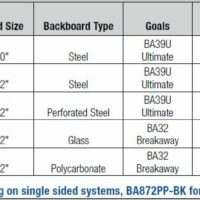 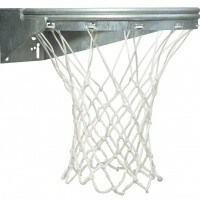 Ultimate 42'' x 72'' Basketball System - Bison, Inc. 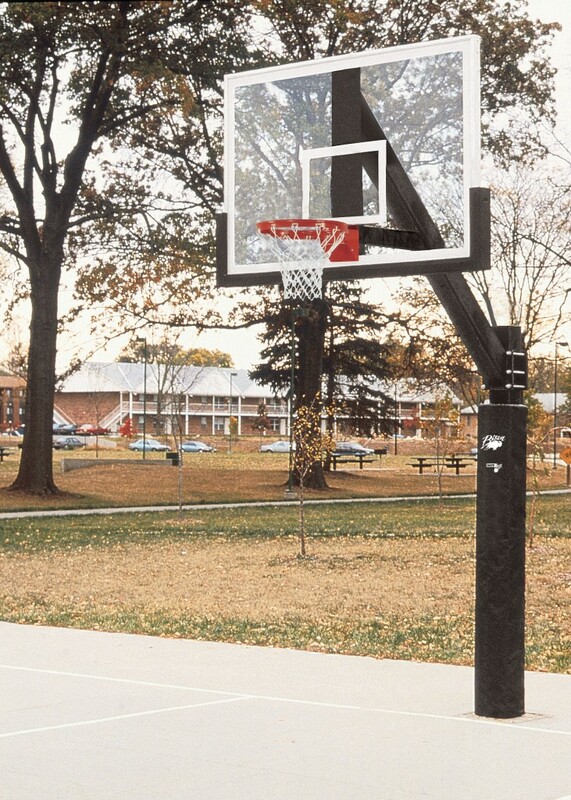 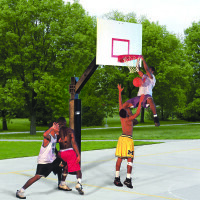 Try the Ultimate on your most demanding outdoor court and you’ll never need to buy another basketball system…From the massive 6″ square, 3/16″ wall pole and extension arm that buries a full 40″ into the ground for incredible stability to the tip of the Ultimate goal that carries an unconditional lifetime warranty, these systems are designed to take the abuse common on today’s playgrounds • All fixed height Ultimate systems feature a full 60″ setback for maximum player safety and offer optional backboard and pole padding • Order BA870AXL to upgrade from standard 60″ to 72″ extension on any system at an additional cost • Backboard choices include 42″ x 60″ or 42″ x 72″ steel or 42″ x 72″ perforated steel with white powder coated finish, 42″ x 72″ clear tempered glass or 42″ x 72″ clear unbreakable polycarbonate • Systems with steel boards come standard with Bison’s Ultimate fixed goal • Glass and polycarbonate systems include outdoor breakaway goals • Double sided options are available on each system to get more play for less money • See chart for options. 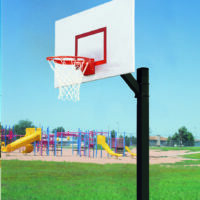 These things are durable, we have had them in our park for 13 years now and the only issue is the polycarbonate material turning a little cloudy. 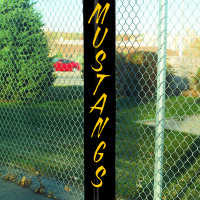 Easy to install as well after setting the pole in concrete.